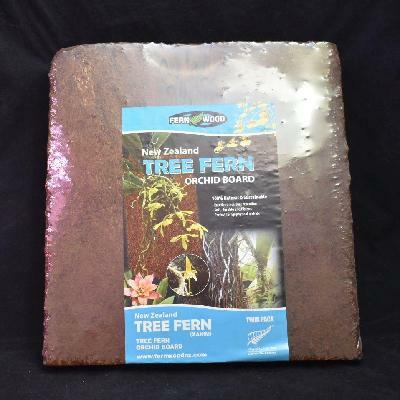 BIN New Zealand Tree Fern Orchid Substrate 2.5 lbs. 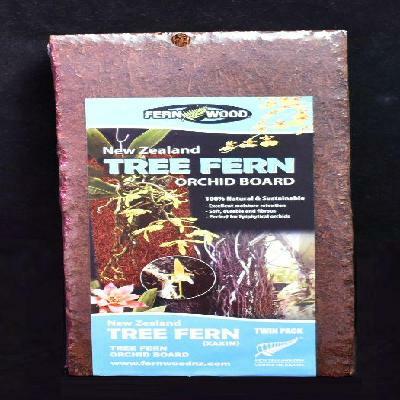 BIN Fern Wood NZ Tree Fern Orchid Substrate 40L. 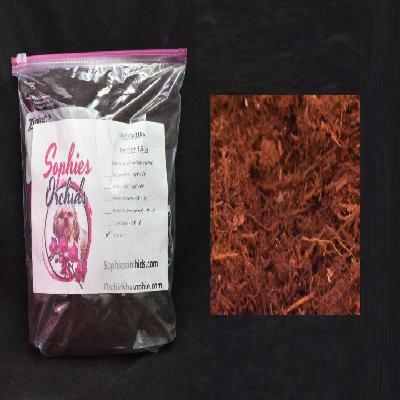 The goal is a one stop online store for your orchids and the items you need in caring for orchids. 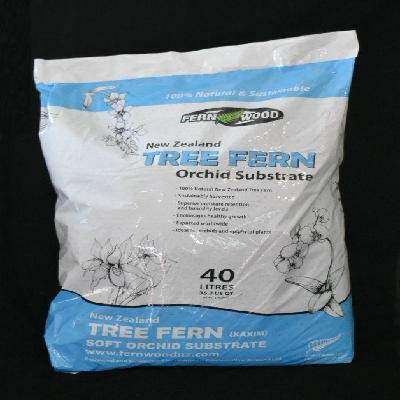 We carry a wide range of Orchids- Dendrobium, Cattleya and many more with all the items you need in the care for those special orchids in your collection. Copyright © 2014 Sophie's Orchids. All Rights Reserved. Built with Volusion.